Birthdays and yearly family photos are really great, but there are other ways to capture your kiddos! 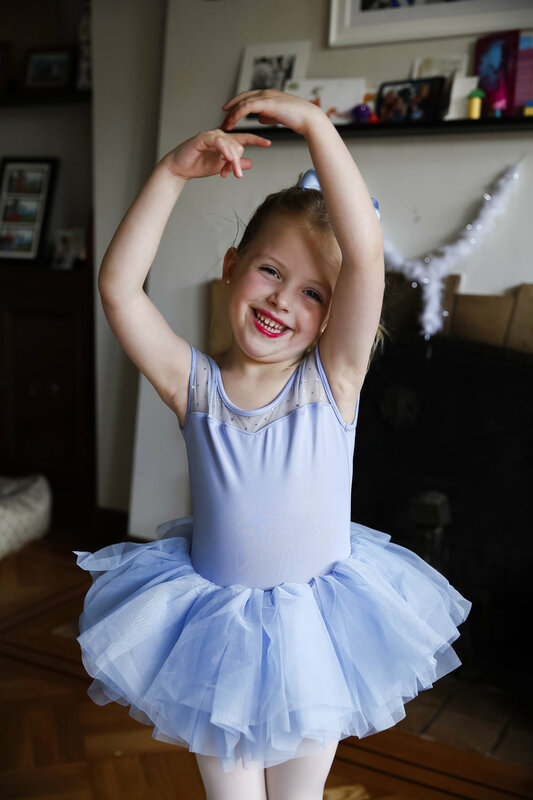 If you child is in gymnastics class, soccer class, swimming class, ballet class or any other class, it can be so fun to photograph them in their special uniform! You can see how much they grew in just a year and over the years! It flies by but you'll be happy to have some fun photos of your kids doing something they really enjoy!